The best clean dairy protein found on the market, from cows that are grass fed year round, with the most advanced non-estrogenic protein, free from antibiotics, genetically modified organisms and artificial hormones. This natural formula is made from Cross Flow Microfiltered (CFM) natural Whey Protein with the highest Protein Efficiency Ratio (PER) among any other proteins. Ingredients: PROTFUSION® protein formula: [ultra filtered whey protein concentrates, (providing di, tri, oligo, and poly peptides), cross-flow micro-filtered whey protein isolate, whey peptides], FIBEX™ (chicory root extract, cellulose gum, xanthan gum, carrageenan), PROSULIN® (taurine USP), BIOSYNTH® (glycine USP) tricalcium phosphate, cocoa powder (processed with alkali), sunflower lecithin, natural flavors, stevia leaf extract. 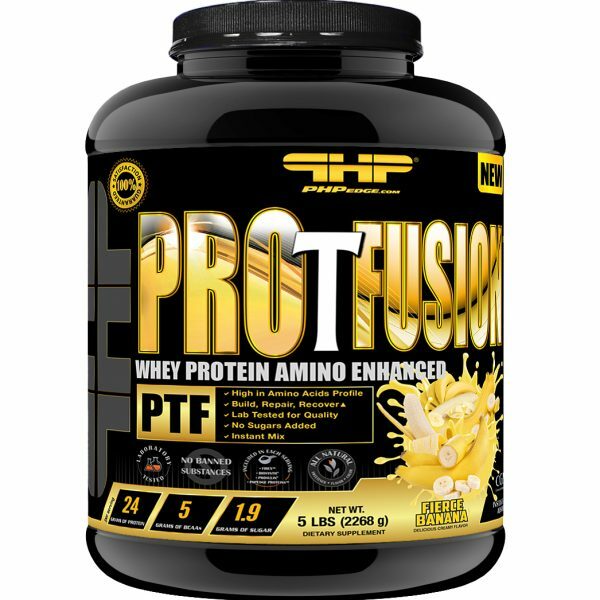 Ingredients: PROTFUSION® protein formula: [ultra filtered whey protein concentrates, (providing di, tri, oligo, and poly peptides), cross-flow micro-filtered whey protein isolate, whey peptides], FIBEX™ (chicory root extract, cellulose gum, xanthan gum, carrageenan), PROSULIN® (taurine USP), BIOSYNTH® (glycine USP) tricalcium phosphate, sunflower lecithin, natural flavors, stevia leaf extract. Ingredients: PROTFUSION® protein formula: [ultra filtered whey protein concentrates, (providing di, tri, oligo, and poly peptides), cross-flow micro-filtered whey protein isolate, whey peptides], FIBEX™ (chicory root extract, cellulose gum, xanthan gum, carrageenan), PROSULIN® (taurine USP), BIOSYNTH® (glycine USP) tricalcium phosphate, sunflower lecithin, natural flavors, red beet powder (natural color), stevia leaf extract. Ingredients: PROTFUSION® protein formula: [ultra filtered whey protein concentrates, (providing di, tri, oligo, and poly peptides), cross-flow micro-filtered whey protein isolate, whey peptides], FIBEX™ (chicory root extract, cellulose gum, xanthan gum, carrageenan), PROSULIN® (taurine USP), BIOSYNTH® (glycine USP) tricalcium phosphate, sunflower lecithin, natural flavors, beta carotene powder (natural color), stevia leaf extract. SUGGESTED USE: Mix 1 scoop of powder with 4-6 oz (187 ml) of water or your favorite beverage. Stir and enjoy! CAUTION: Not recommended for children, pregnant or breastfeeding women. Not to be used as the only source of nutrition. This product is packed by weight and not by volume. Store in a cool dry place. Do not use if security seal is broken. KEEP OUT OF REACH OF CHILDREN. ALLERGEN INFORMATION: Contains milk. This product is manufactured in a dedicated facility that processes only milk. Non-Training days: Use Pro T Fusion® 2 to 3 times per day. Pro T Fusion® as an Advanced Molecular Protein Matrix can be used to support high-protein needs for all types of active individuals. As Protein supplement is ideal to be consumed before and after training, to add muscle building protein, to your diet.